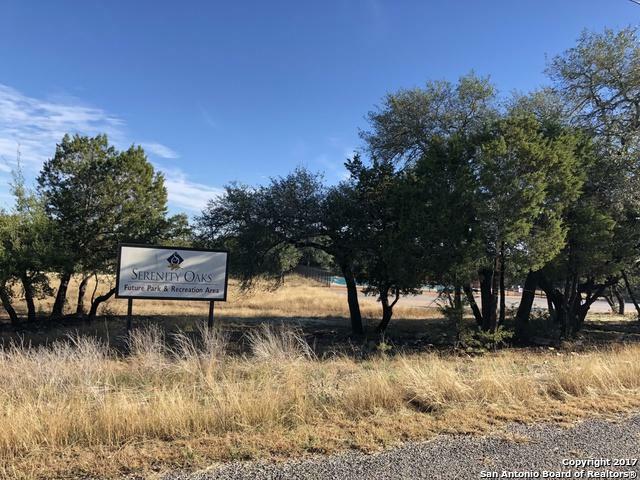 A PERFECT Corner Lot that is Over One Acre, Spacious to build your Custom Dream Home on! Located in a gated community of Serenity Oaks, that is Perfectly Situated two miles off the highway. This Premier Property provides Endless Views of the Hill Country surrounding Canyon Lake. 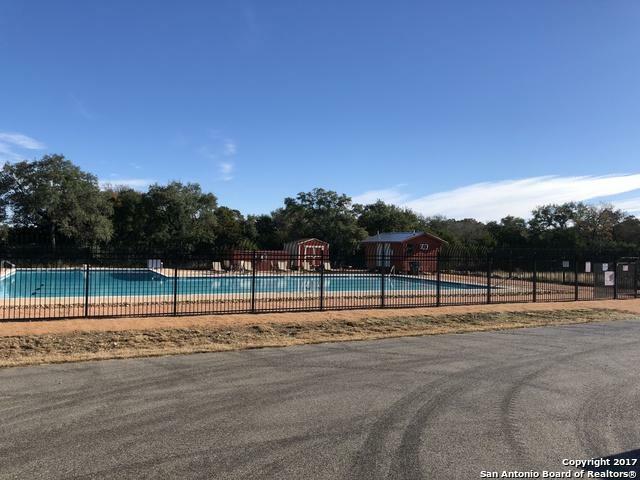 Enjoy access to the Cool Waters of the Guadalupe River just minutes away from a Private River-front Park. 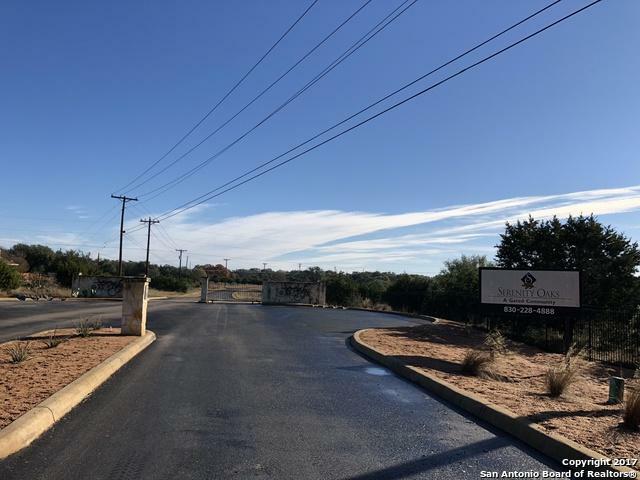 Gated entry, NO CITY TAXES, Comal ISD, and Hawk Golf Course just around the corner. Not far away from Jumbo Evans Sports Park. 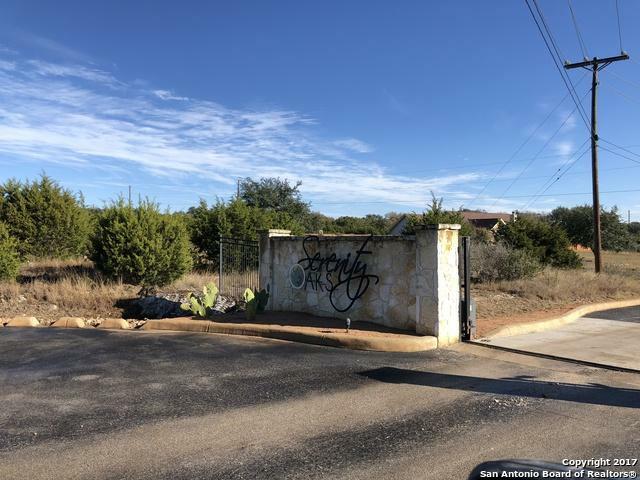 Listing provided courtesy of Ricardo Gonzalez of Keller Williams Heritage.